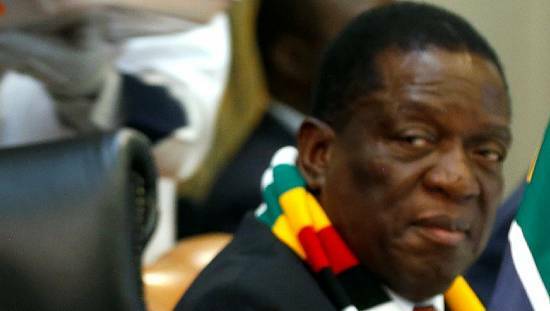 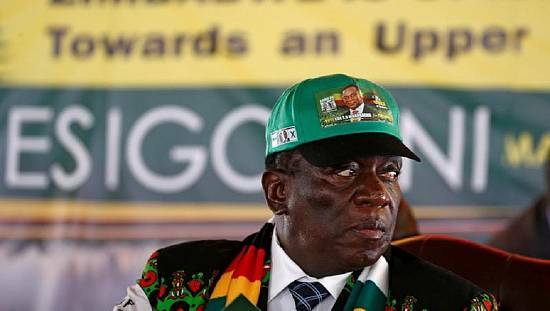 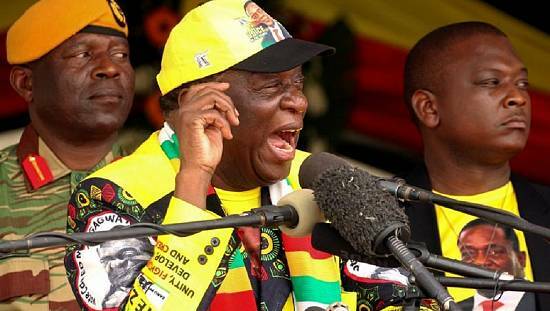 Zimbabwe President Emmerson Mnangagwa said a grenade caused the explosion that killed two people at a campaign rally he was addressing last week, a state-owned newspaper reported on Friday. 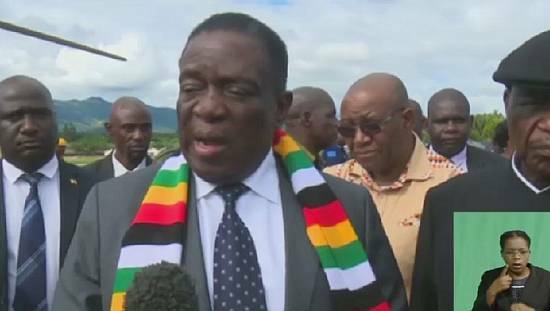 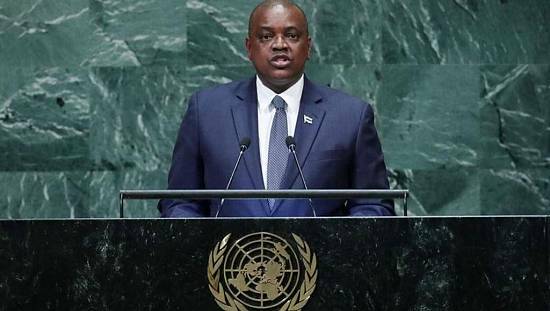 The injured included Vice President Kembo Mohadi and the ruling party’s national chairman, Oppah Muchinguri-Kashiri, a cabinet minister, who were taken to South Africa for treatment, Mnangagwa. 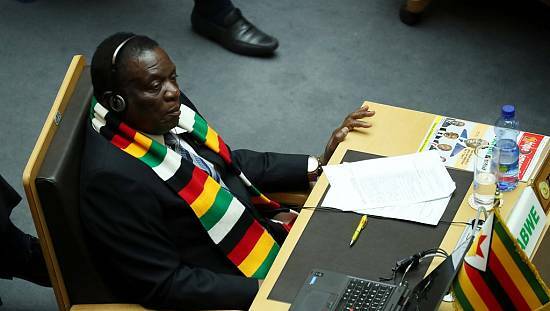 Zimbabwe’s main opposition leader, Nelson Chamisa, told Reuters on Wednesday that he feared the government could use the grenade attack as an excuse for a crackdown on opponents, which Mnangagwa denied.